Your Nervous System controls absolutely everything in your body; How you receive and respond to all 5 senses, how your body responds to pathogens (viruses and bacteria) from the environment, your “fight or flight response,” it regulates your digestion, your heart rate, your hormone production, sleeping, your breathing… you name it, it controls it! It is imperative that this system is free from interferences, so that the communication from the brain to the spinal cord and nerves can function at its best. If the vertebrae of the spine and the hips are misaligned (Subluxated), this can put pressure on that nervous system and block the signals from firing correctly, resulting in poor nervous system communication, and over time, poor health. 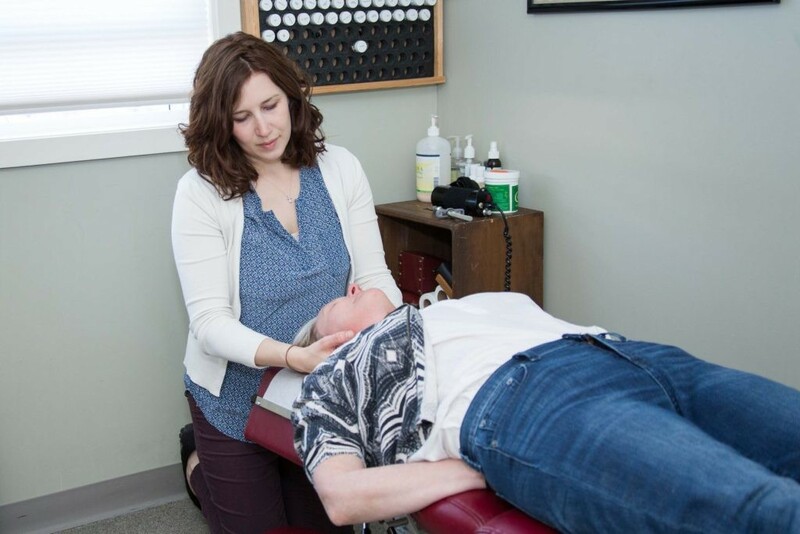 By removing the misalignments (Subluxations) in the spine, we can free up nervous system interference and allow your body to respond to its environment at its most optimal potential! Why Should I Bring My Infant or Child to a Chiropractor? Just like adults, children are born with a spine and a nervous system. From utero, infants are subject to unfavorable positions depending on the alignment of the mother’s spine and hips. The birth process itself may lead to birthing injuries and traumas such as pulling on the head and neck as they are delivered vaginally or cesarean, or the intense pressure on the cranial bones during a vacuum or forceps delivery. These traumas can result in nursing and feeding difficulties, colic and digestive problems, cranial malformations, Torticollis (neck spasms where the head is only able to turn to one side), and other nervous system interferences that can hinder reaching important developmental milestones and inhibiting neurological reflexes. Why Should I See a Chiropractor During Pregnancy? Many changes occur in your body during pregnancy. As the fetus begins to grow, you will experience a change in weight and center of gravity, causing your posture to shift and different muscles to be utilized. Hormones such as Relaxin and Elastin soften your ligaments throughout your body, which may move your pelvis and spine out of proper alignment. When this happens, not only may it lead to pain and discomfort, but it will put pressure on the nerves coming out of your spine that control your body’s functions. 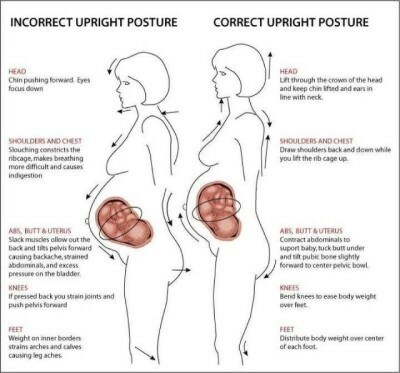 Furthermore, the misalignments in the hips and low back, may lead to an unfavorable position for the baby and create more difficulty in labor and pushing.